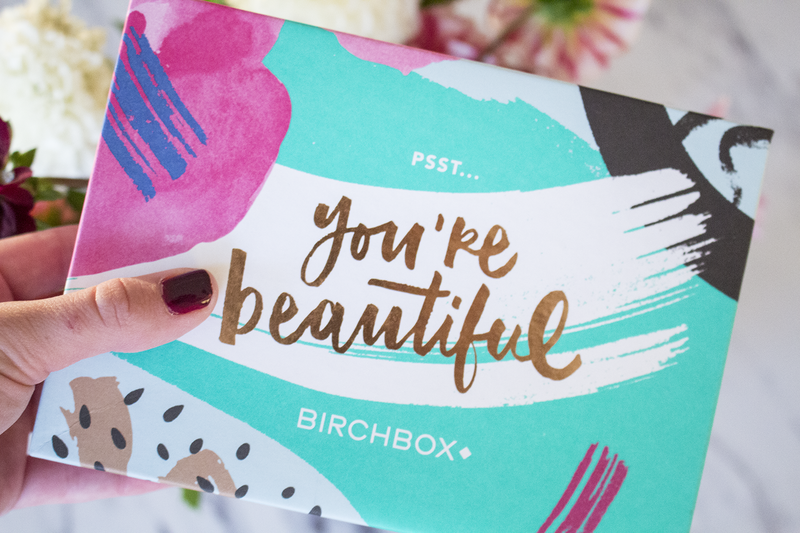 You may have seen a sneak peak on my Instagram of this pretty little box that arrived in the mail. 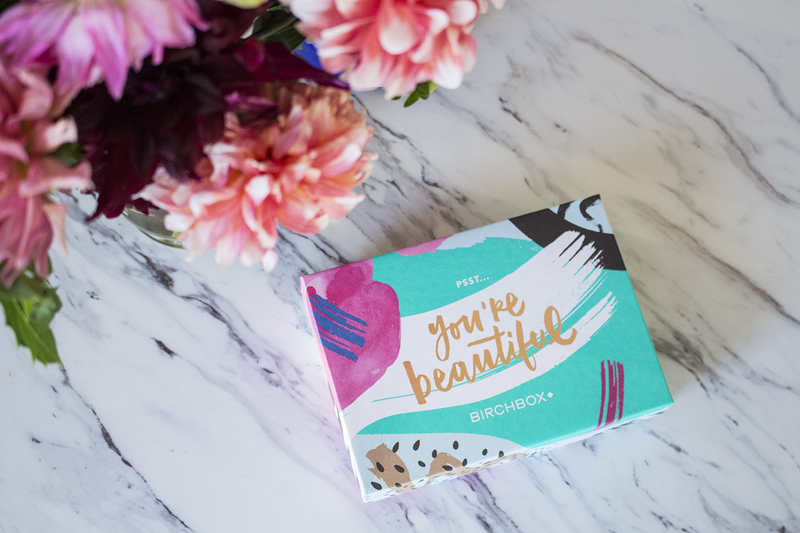 Birchbox is my first subscription box I have tried and I must say, I'm impressed. For starters, I love getting mail. There is something so fun about getting something specifically for you. I would get Beanie Babie subscriptions in the mail when I was a kid, Mary-Kate & Ashley magazines when I was a pre-teen and so on. 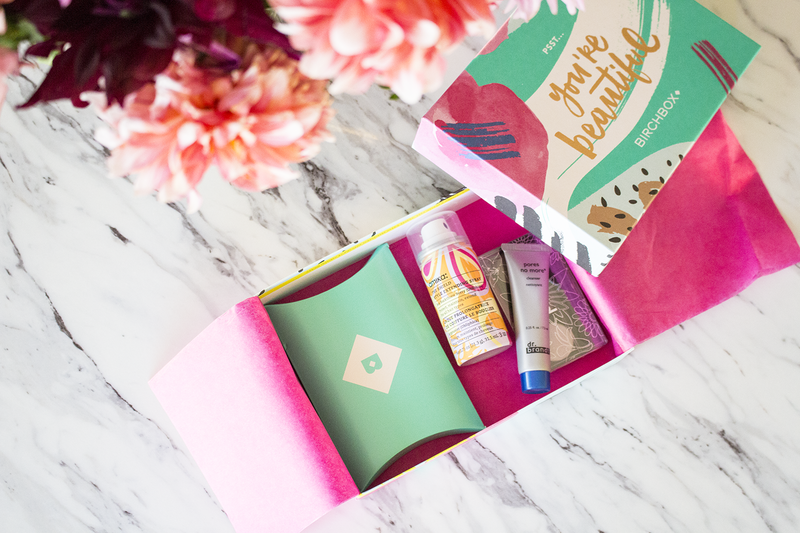 I was a bit spectacle about this box…I wasn't sure if I would like any of the samples or if they would be geared towards my personal preferences. 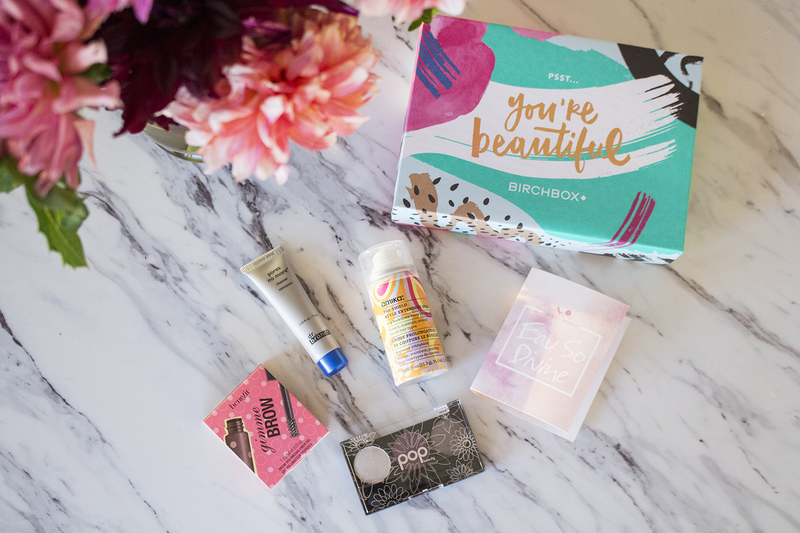 Well, after filling out my Birchbox profile I am happy to say they nailed it! There is a nice mix of samples and I am always one to try something new, whatever it is. 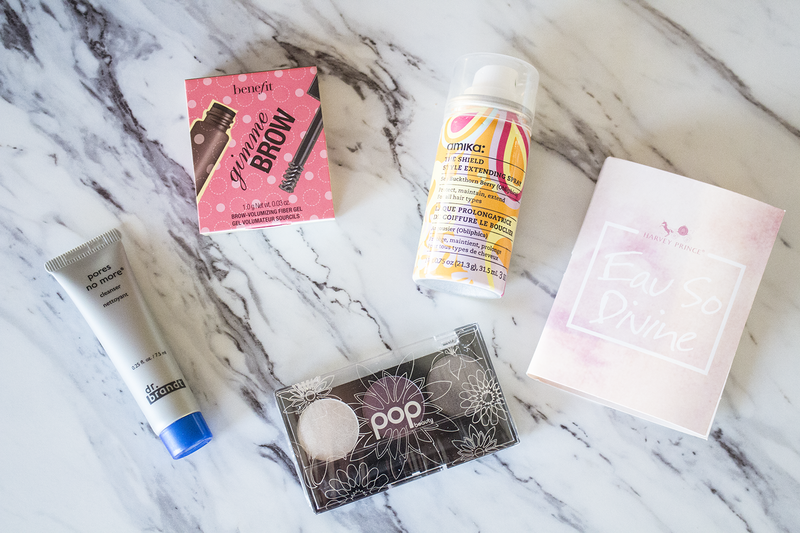 Below I have rounded up the samples and provided a short review. Overall, I am very happy and cannot wait for the next box (oh, and you get a free magazine subscription, hello more mail)! // The Pores No More came from the men's section but I have already noticed a difference in the size of my pores (especially on my nose). // I am loving this Harvey Prince perfume, if you need something new for fall I highly recommend it! It smells delicious with pink grapefruit, Moroccan jasmine, and warm vanilla…yum! // I really love the Benefit Gimme Brow volumizing gel; it's too dark for my brows but it evens the brow and fills in where needed. // I do not wear much eyeshadow but when I do I keep it very subtle and the colors they sent me are perfect…and great for fall! // Lastly, the Amika Hair Shield is a great hair product but I am still unsure about the scent. I will keep using it and let you know what I think. P.S. This box though? On point!